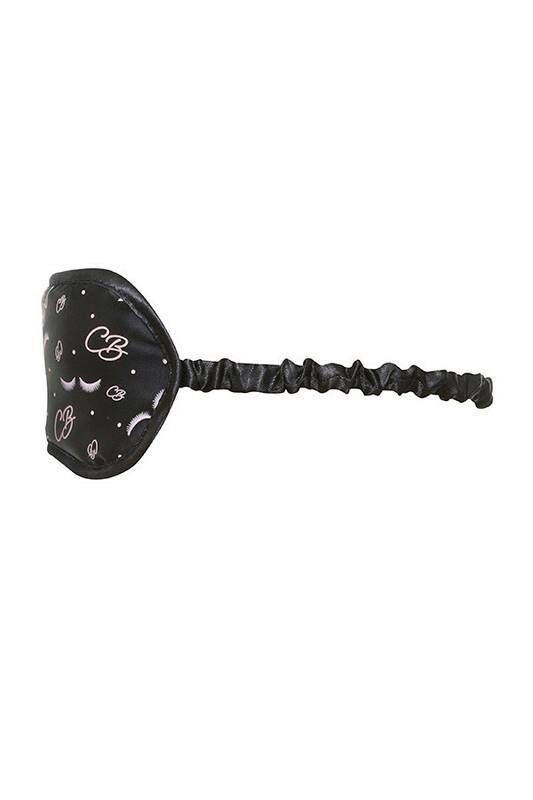 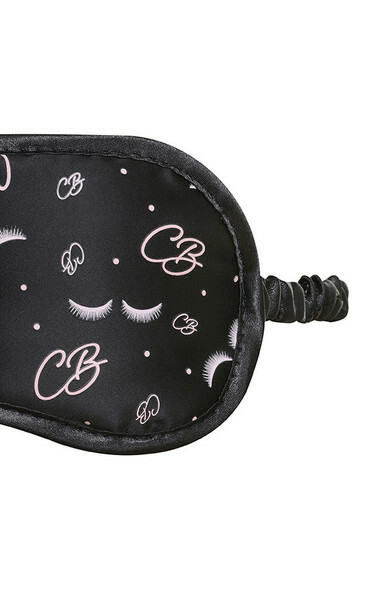 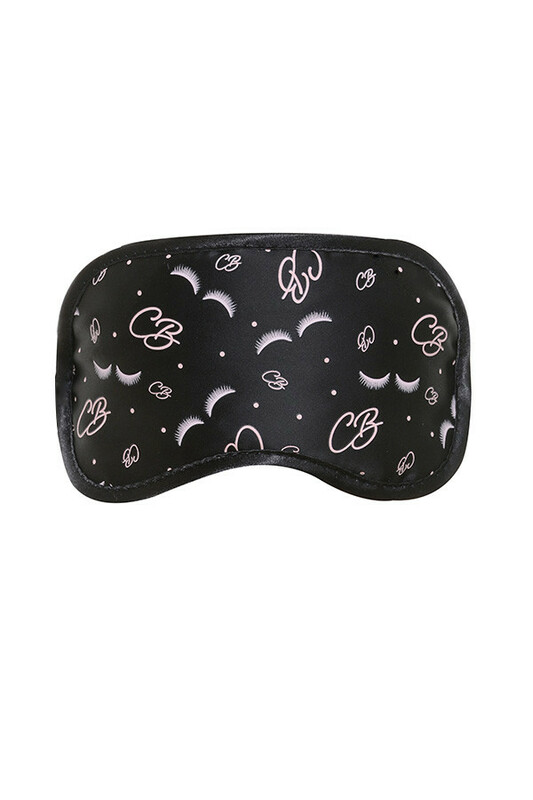 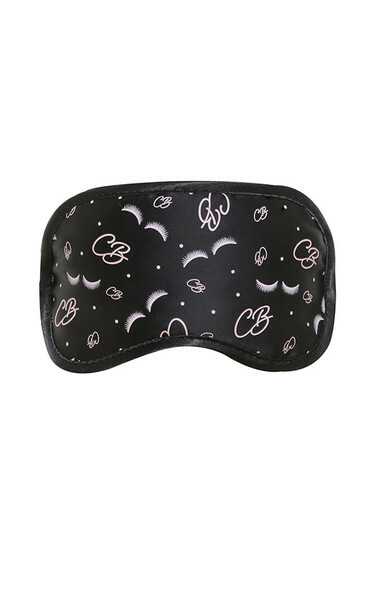 Stay CB glam even whilst asleep with our amazing new 'Lashes' eye mask. 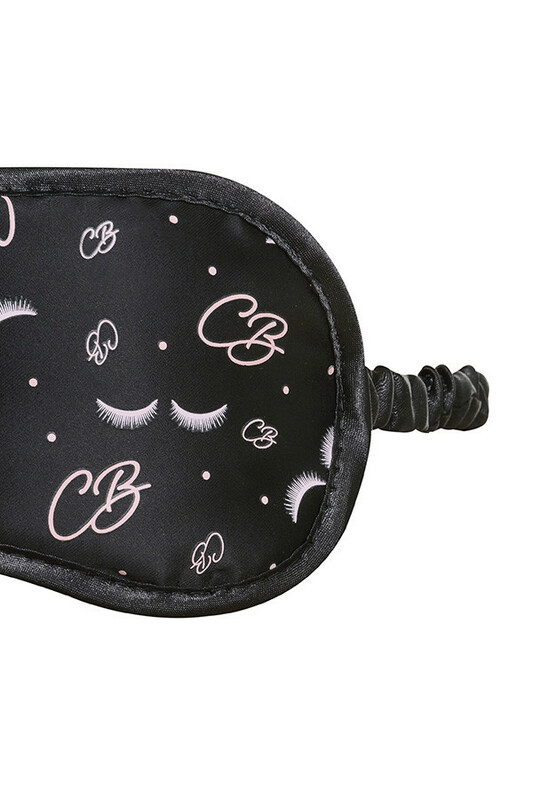 Make from a soft satiny fabric with an elasticated strap, 'Lashes' is cute, practical and just adorable. 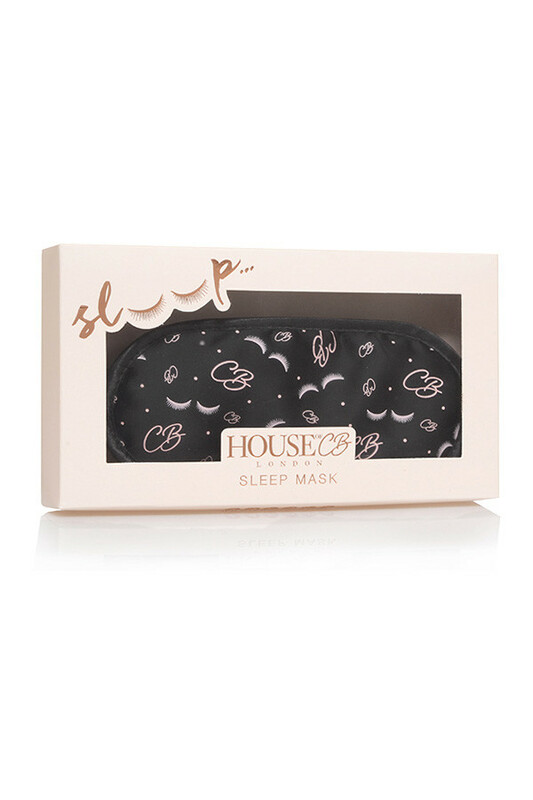 Perfect as a gift for your best friend or yourself. Match this up with our co-ordinating sleepwear bag.